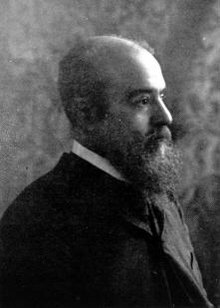 Italian economist, engineer and political activist Vilfredo Pareto was born on July 15, 1848, in Paris, where his father had fled due to political difficulties. Pareto should be more famous, for his explanation of the 80/20 rule, and for his contribution to making better things, the Pareto chart. Many economic texts ignore his work almost completely. Quality management texts ignore his life, too — generally mentioning the principles they borrow, but offering no explanation. Vilfredo Pareto, Wikipedia image; why are there so few photographs of the man, who died in 1923? The Pareto index is a measure of the inequality of income distribution. The Pareto chart is a special type of histogram, used to view causes of a problem in order of severity from largest to smallest. It is a statistical tool that graphically demonstrates the Pareto principle or the 80-20 rule. Pareto’s law concerns the distribution of income. The Pareto distribution is a probability distribution used, among other things, as a mathematical realization of Pareto’s law. And now you, dear reader, having just skimmed the surface of the pool of information on Vilfredo Pareto, know more about the man than 99.99% of the rest of the people on the planet. Welcome to the tip-top 0.01%. A mystery I attribute to low readership: I’ve posted much of this information before. In several years, not once has anyone criticized these posts as supporting fascism, the most common mis-directed criticism of Pareto. 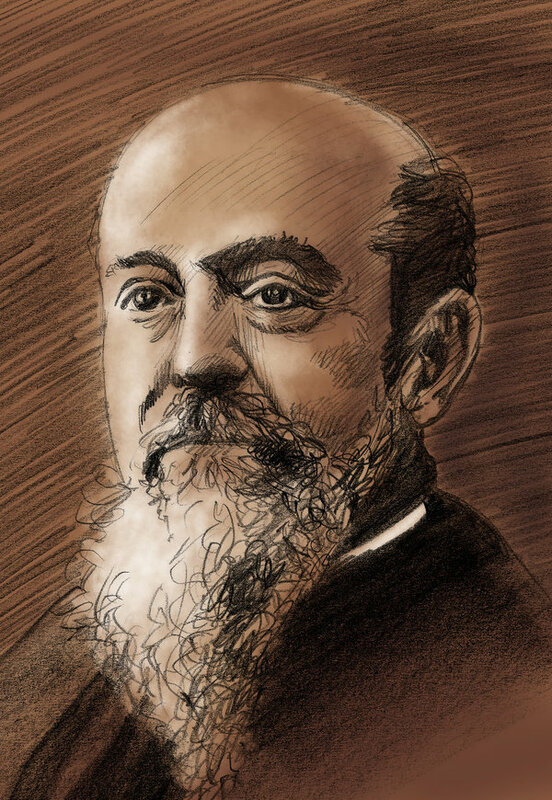 Portrait drawing of Vilfredo Pareto, from one of the few photographs of the man available. Image at Alchetron, by Artigas at Deviant Art. Pareto should be more famous, for his explanation of the 80/20 rule, and for his contribution to making better things, the Pareto chart. Many economic texts ignore his work almost completely.